For him, that something is surgically tattooing makeup onto people’s faces. Katz has never been a typical 9-to-5 person, and now, as the owner of Miche Permanent Cosmetics (pronounced mee-SHAY), he is one of fewer than 70 professional technicians in New Jersey. In addition to working on women’s eyes, eyebrows, and lips all day, Katz trains aspiring cosmeticians at Miche. The job allows him to take center stage – just the way he likes it – and maintain a side job of coordinating singles cruises to the Bahamas. 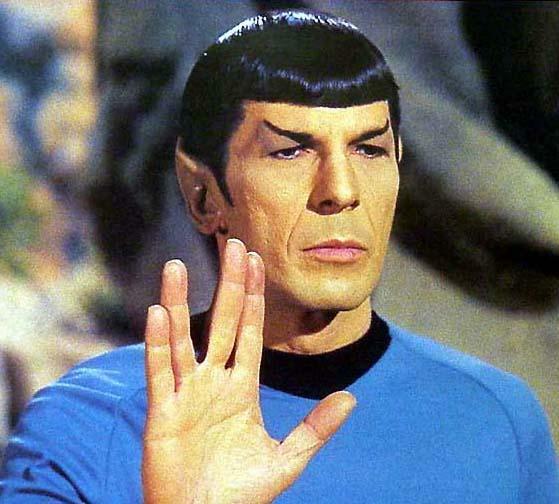 Below, Katz discusses his golden rule, the startling costs of procedures, and how to be diplomatic with customers who want Spock-like eyebrows. Services offered at Miche: Aesthetic tattooing, including eyebrows, eyes, lips; and medical tattooing, like areola restoration, restoring hair follicles, scar camouflage, and correcting cleft palettes. By “eyes,” do you mean tattooing on blue eyeshadow? No. 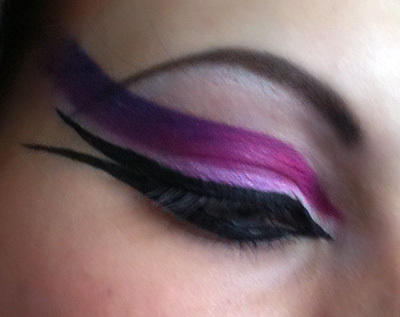 I stick to natural requests, like eyelash enhancements, or tattooing on netural-colored eyeliner (in black or brown). I made an exception for one woman who worked as a Marilyn Monroe impersonator and needed the big 1940s eyebrows and ruby-red lips. Equipment used: Sterile needles, which implant color under the skin like a tattoo, and a two-coil tattoo machine. Eyebrows hurt the least, but we use topical anesthetics to make procedures more tolerable. Lips are torture, so a nearby dentist numbs my clients by injection so they don’t feel anything. How are tattoos and permanent makeup different? We don’t go as deep, and we use cosmetic pigments instead of tattoo dyes for a more natural-looking result. 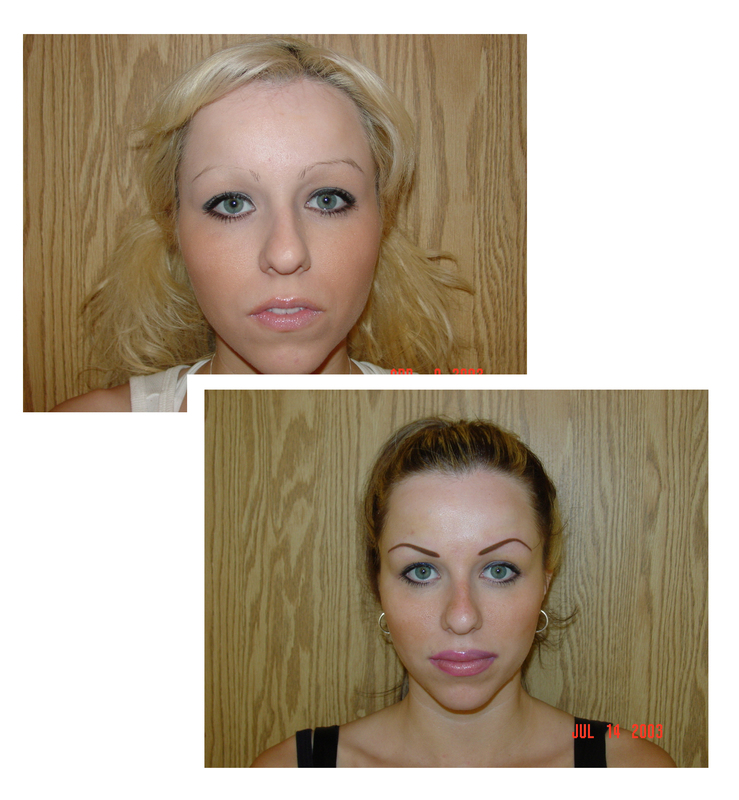 The tradeoff is that tattoos easily last 20 years, but permanent makeup often only lasts two to five years. Did you always love makeup? Not really. But I’ve always looked for careers that are unique and interesting. So why this profession? The trick to making money today is finding something that not a thousand zillion people are doing already. There are less than 70 professional technicians in New Jersey. As a regular makeup artist, I attended trade shows where I saw permanent cosmetics — and thought it was the bomb. I was fascinated by it, so I got into the field. What made you decide to start your own business? In New Jersey, if you do permanent makeup in a day spa or salon, you get fined. My options were limited to working in a doctor’s office or opening my own place, and the state asked me to open a training center. So I opened Miche eight years ago to do procedures and run accredited training courses. Perks to owning a business: Being your own boss. On the side, I’m also a cruise coordinator for singles groups in Florida. I sail from the Bahamas to Europe to Alaska, and I think I’ll be doing that forever. Hardest part of owning a business: Cold calling and knocking on doors when I first started. Now, my business sells itself through word of mouth and my website. Main clientele: Primarily women in their 40s, 50s, and 60s. Typically, clients don’t come in because they’re lazy about doing their own makeup – they come in because they’re missing half an eyebrow or have very thin lips. We augment them to make look more natural. Cost of procedures: $500 for eyebrows, upper and lower eyes, or lip line. Upper or lower eyes only are $ 300. It’s $750 for lip lining and filling lips. Preparation for a procedure: On average, each procedure takes an hour and a half. The preparation is half of that time – before-and-after photos, numbing the area, consent paperwork, and discussing shape and color. Best part of your job: Meeting people from every walk of life. No two eyebrows are the same, no two eyes, no two lips. Most challenging part of your job: Perfecting my radar with people so they’re not wasting time or money. I will diplomatically tell someone that permanent makeup can make them feel younger and look good, but it won’t save their marriage. I screen my students to make sure they have potential. What types of students enroll in your course at Miche? Lots of people who are in the midst of a total life change – they may be changing careers because of the economy, or because of a divorce, or because they’re bored with life. Do you get nervous that you could totally mess up someone’s face? In the beginning, I was like, oh my God, talk about responsibility. I was scared to death! Now, my golden rule is that less is more. I work very conservatively. As a male in a female-dominated industry, do you feel out of place? Having a good rapport with customers counts more than whether you’re a man or woman. If you had to work at a desk job: I’d probably cry my eyes out. Michael Katz gives the low-down on the chops to permanently alter faces. 1. Find out the regulations in your city or state for permanent makeup. Most schools won’t tell you this; they’ll just train you and send you off, but state regulations control where you can practice. 2. Search for a training program that is certified by the American Academy of Micropigmentation (AAM) or the Society of Permanent Cosmetics Professionals (SPCP). Some fly-by-night schools in New York City teach doing eyebrows on a grapefruit. At Miche, we use live models after students have completed their 60 hours of training. 3. You don’t need to be a makeup artist, but you do need to be able to deal with people. I’ve had successful bankers and nurses come through my classes because it’s something they’ve always wanted to do. Do your homework and decide whether this is something you’ll enjoy; you can’t be squeamish and refuse to use needles. Are you a potential client? Search for a board-certified technician, and ensure their certification is recent. Ask: (1) How long have you been doing this; (2) How much does it cost; and (3) How much does it hurt? Find out more about Miche Permanent Cosmetics on the company’s Facebook page. What’s your opinion on permanent makeup? Would you agree to have eyeliner or eyebrows tattooed on your face? This entry was posted in Art and Design, Cool jobs, Crazy jobs and tagged michael jackson, miche, miche permanent cosmetics, mike katz, permanent cosmetics, softap, tattoos by Megan Hess. Bookmark the permalink. AS a cancer patient, I lost my eyebrows and eyelashes due to the effects of chemotherapy. I am interested in finding out more about these procedures before I make a final decision to have my eye brows done permenantly.